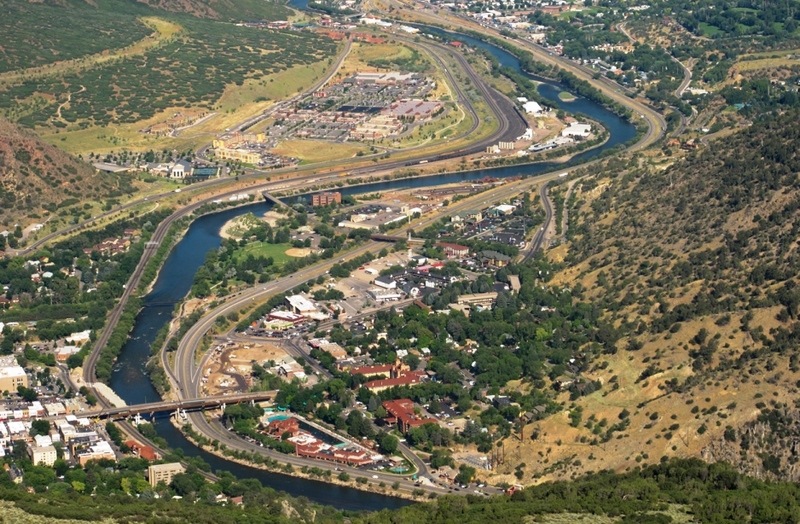 Community Builders seeks a full-time Community and Economic Revitalization Strategist to be based in Glenwood Springs, Colorado. Community Builders offers competitive salary and benefits as well as exceptional professional development opportunities. Project Management and Leadership: Oversees multiple complex projects from on the ground technical assistance to major research projects including staff management, community engagement, meeting facilitation with a focus on supporting planning concepts towards implementation. Community Assistance: Provides technical assistance to communities, both as a project lead and member of project teams, to work with local partners on the physical and economic revitalization of places: from buildings to neighborhoods and corridors to whole communities. Research and Analysis: Responsible for contributing to the thought leadership behind infill and redevelopment initiatives by collecting, analyzing and interpreting data that results in meaningful tools and outcomes to bring on the ground change to communities. Community Builders (CB) is a nonprofit organization that helps local leaders build livable communities and sustainable economies in the American West. We are a team of versatile and able planners, designers, facilitators, storytellers, analysts and relationship-builders. We are dedicated to empowering local leaders that are working to build more livable places. Emphasizing civic capacity and on the ground results, we provide research, training and assistance to advance three core strategies: strengthen local leadership, inspire community action, and enable on the ground change. Photo of Glenwood Springs view from Lookout Mountain by Margalob via Wikipedia.